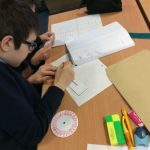 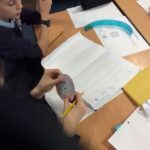 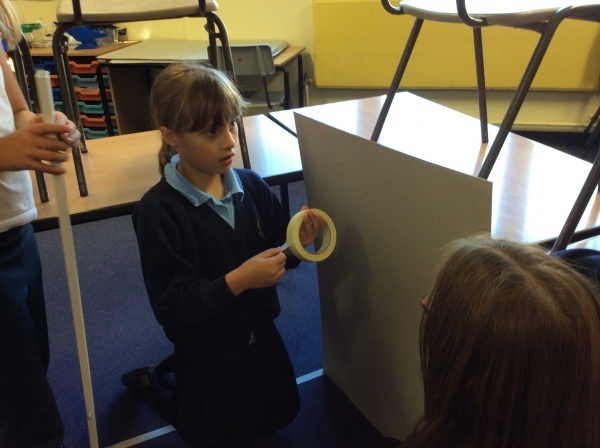 This project looked for opportunities to teach maths skills through phase topics. 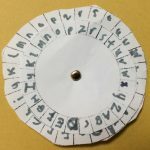 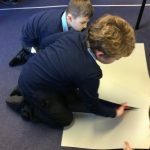 Year 5 and 6 children became Bletchley Park code breakers. 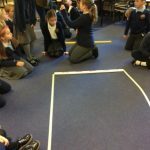 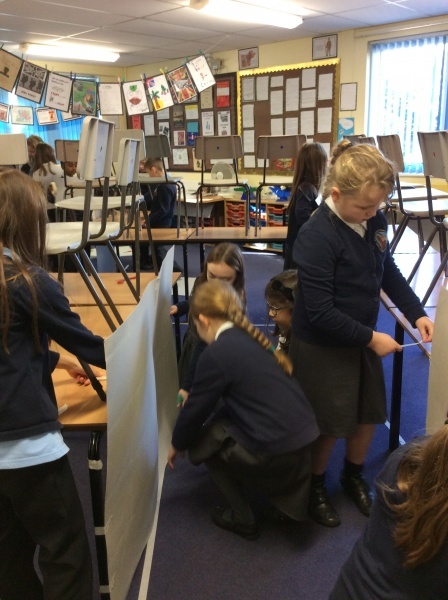 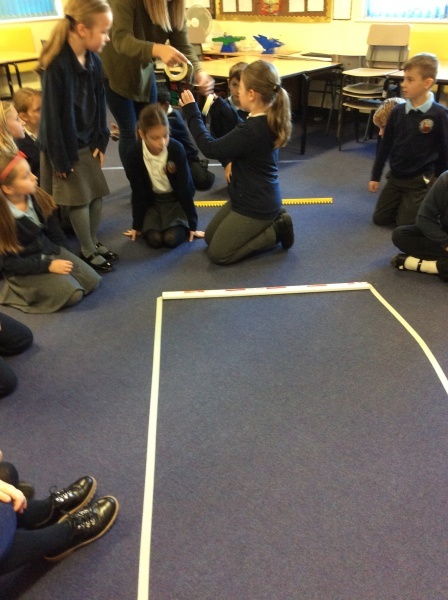 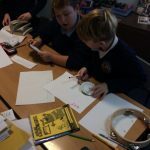 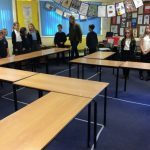 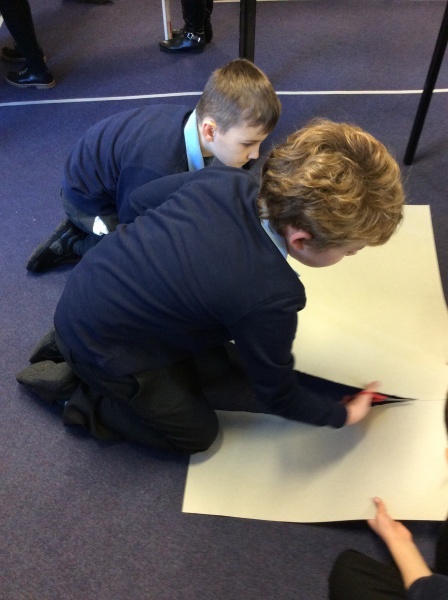 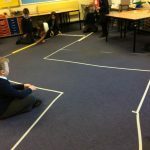 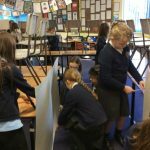 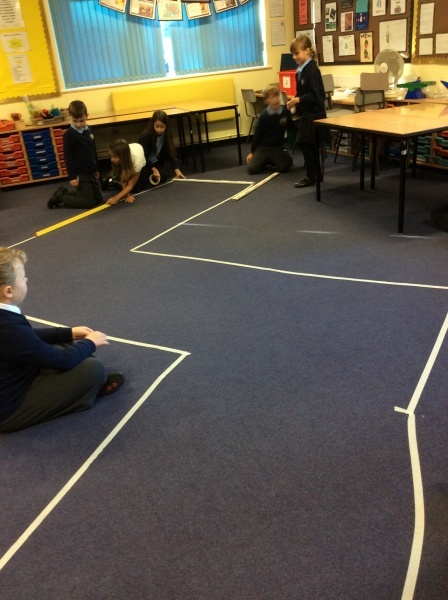 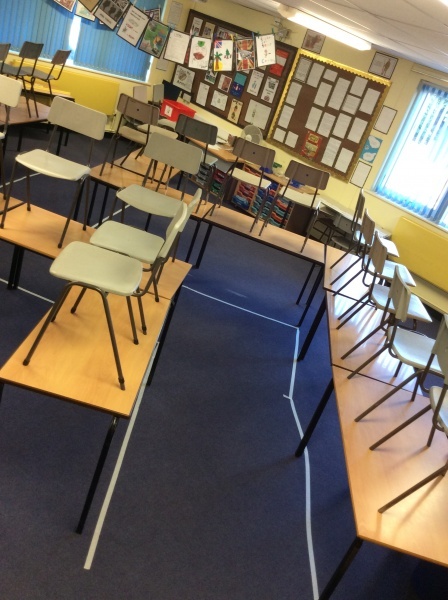 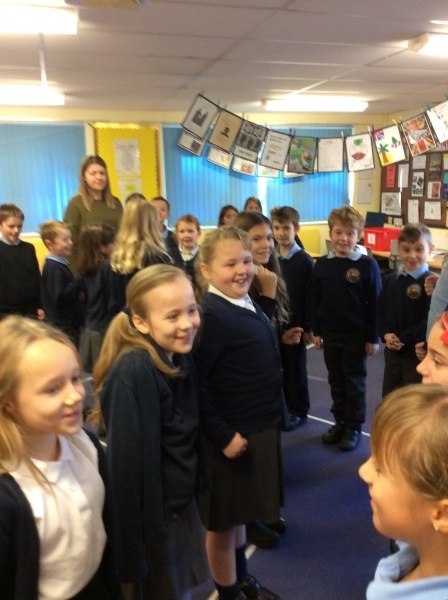 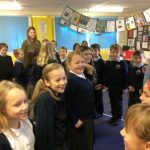 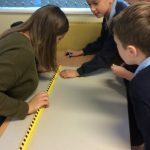 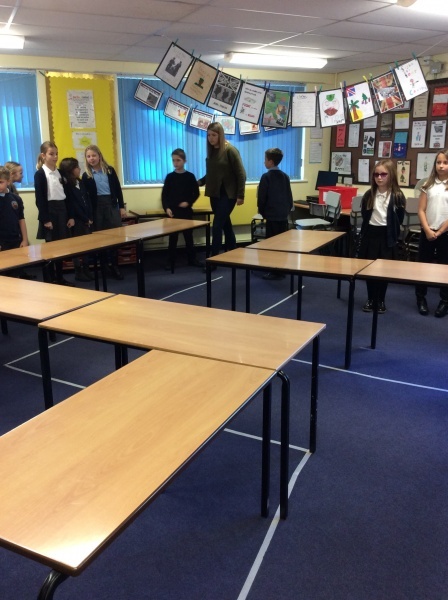 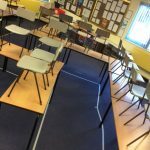 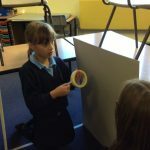 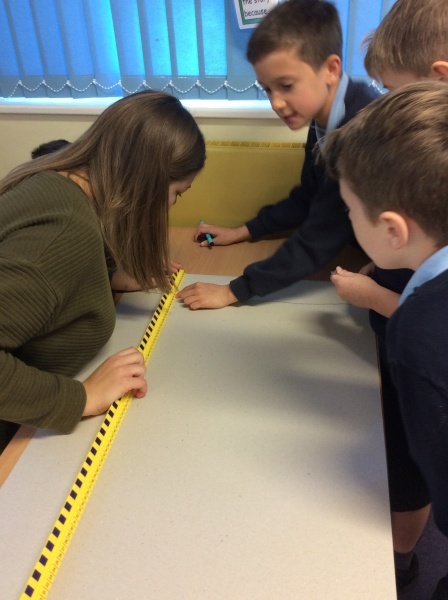 Years 3 and 4 explored the maths of WWI trenches, building their own trenches in the classrooms.